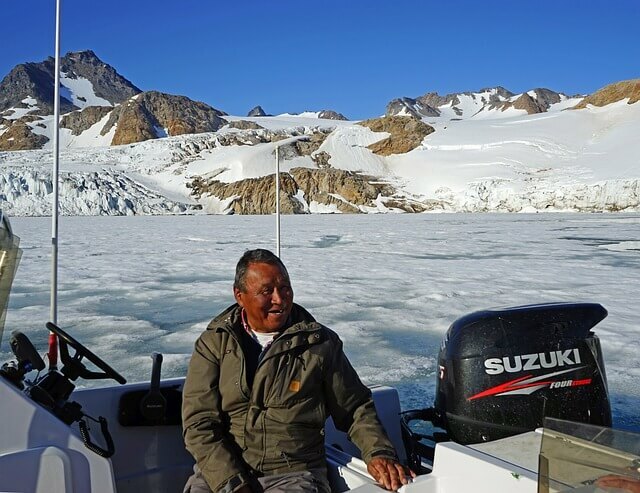 A new look at the Inuit people provides an intriguing twist when it comes to our preconceived notions of omega-3 fatty acids. Since the 1970’s, omega-3 fatty acid has come highly recommended as a way to reduce your risk of heart disease. This substance can be found in fish and these recommendations have helped make fish oil pills a very lucrative business. 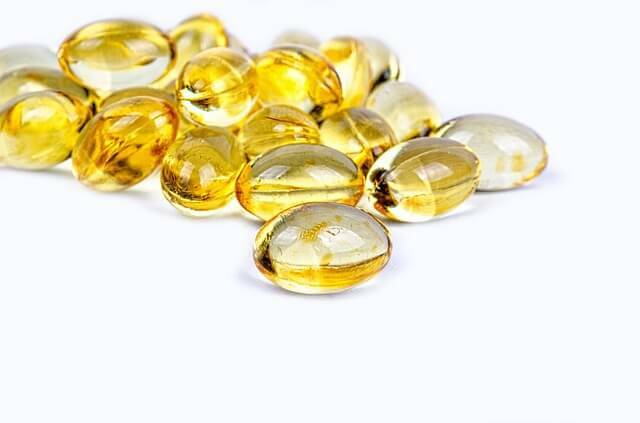 Studies show that about 10 percent of Americans now take these fish oil supplements on a regular basis. Despite their popularity, recent clinical trials have not produced any significant evidence to show that these pills help prevent stroke or heart attacks. Could omega-3 fatty acid be overhyped? The Inuit people made their home in what can best be described as an extreme environment. The Arctic was not an ideal location for farming and there weren’t many varieties of plants (aside from some wild tundra berries) that they could effectively forage. Over time, they developed what can only be described as an extreme diet in order to survive. They survived primarily on the food they could hunt for and they found significant success at sea. From fish to whales, the Inuit would cook what they could catch. Their diet is distinctly different from our traditional Western diet and despite the higher fat content in fish, they don’t suffer many heart attacks and are thinner as a culture. In the 1970’s, a team of Danish researchers began studying Inuit metabolism. They theorized that the abundance of omega-3 fatty acids was the key in their heart healthy diet. Last week, a study published in the journal Science proposed a new theory that could change how we look at omega-3 fatty acids. This new study reported that Inuits developed a unique set of genetic adaptations that metabolized omega-3 and other fatty acids. The researchers theorize that this genetic difference also explains their smaller average size and weight. Inuit man prepares to go fishing in Greenland. One of the authors on this new study was Rasmus Nielsen, a geneticist at the University of California, Berkeley. This new research makes him doubt whether omega-3 fatty acids can benefit everyone. This study adds more evidence to a growing train of thought– the same diet might have a different effects depending who adopts it. Our diet has played an incredible role in our evolutionary path. Higher levels of nutrients mean a higher chance that one will be able to survive and eventually reproduce. Historically speaking, the process of natural selection supports those individuals who possess the genetic attributes to make the most of what foods are available in their environment. Think about the fact that milk and other dairy products have been a staple in the average Western diet. Our ability to digest milk arose in societies after they started domesticating and raising cattle thousands of years ago. However, this practice did not catch on in some regions of the world. People that come from these areas tend be lactose-intolerant. This made Dr. Nielsen and his team wonder how the foods (primarily meat) the Inuit survived on for many generations could have altered their genetics. They spent several years working with researchers at the University of Greenland studying Inuit DNA samples. They started looking for any mutations that might increase their risk of developing a disease like diabetes. This proved unfruitful, so Nielsen decided to change tactics. His team started looking for any mutations that could provide the Inuit with a unique benefit. They conducted a clinical study with 191 Greenlanders whose ancestry was at least 95 percent Inuit. “We wanted to scan the genome and ask, where do we find the strongest signals of natural selection?” explained Dr. Nielsen. They identified several genetic traits that seemed to be uncharacteristically common in the Inuit, compared to those with European or Chinese ancestry. Many occurred within a cluster of genes that help produce a class of enzymes known as fatty acid desaturases (FADS). These particular enzymes are responsible for regulating a variety of fats in the body, including omega-3 fatty acids. 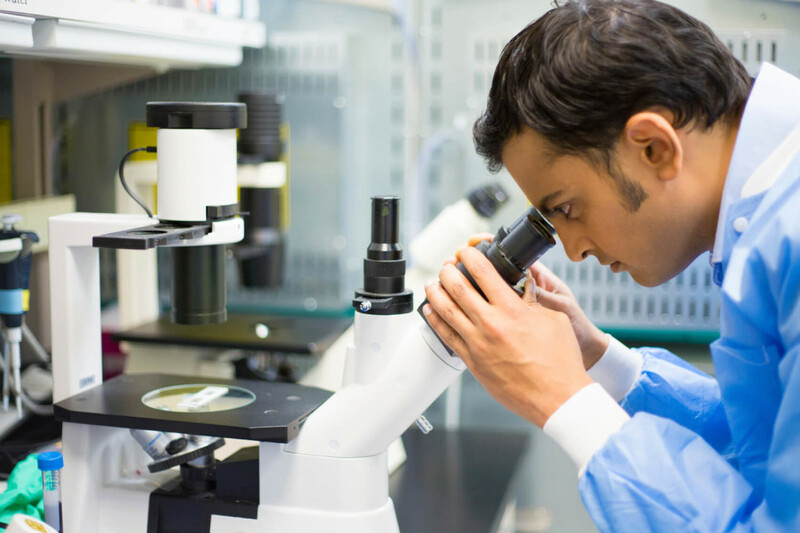 One of the gene variants was present in nearly everyone who took part in the study. It is fairly rare in other populations around the world. The research team concluded that natural selection is the most likely answer to explain how this could have become so common amongst the Inuit population. Further research showed that people possessing two copies of this gene variant had different levels of fatty acids than those without them. Given the abundance of omega-3 in their diet, the Inuits seem to have evolved a way to regulate fatty acid levels in their bloodstream. This genetic adaptation also seems to have another effect on this population. Those who possess two copies of this gene variant are 10 pounds lighter and an inch shorter on average. In a word, it’s extreme. That really is the best way to describe how a single gene could influence a population so much. Dr. Nielsen and his team plan to do further research on the long-term health effects of this genetic adaptation. This research could eventually help us understand why some people can metabolize fats more effectively and why omega-3 fatty acid may not be the heart healthy answer we wanted it to be.